Rick's Pocono Blog: Tee Off For a Great Cause in the Poconos! The Pocono Mountains are tucked into the Corner of Northeastern Pennsylvania. Throughout History The Poconos has grown to become a place for Skiing, Honeymooning, and the Beautiful Mountains Sides and Lakes. 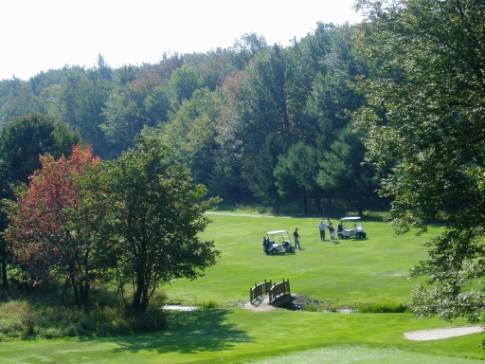 What tends to go unnoticed is The Amazing Golf Courses, Golf Country Clubs, and Golf Resorts Scattered all over the Pocono Mountain Counties. Check out some Pocono Golfing Extravaganzas! 11th Annual Golf Outing- PEEC Provides a Wonderful day Full of Fun and Golf at the Exclusive Shawnee Inn & Resort. All Proceeds go to benefit educational programs. There is nothing better then Golfing for a Great cause!